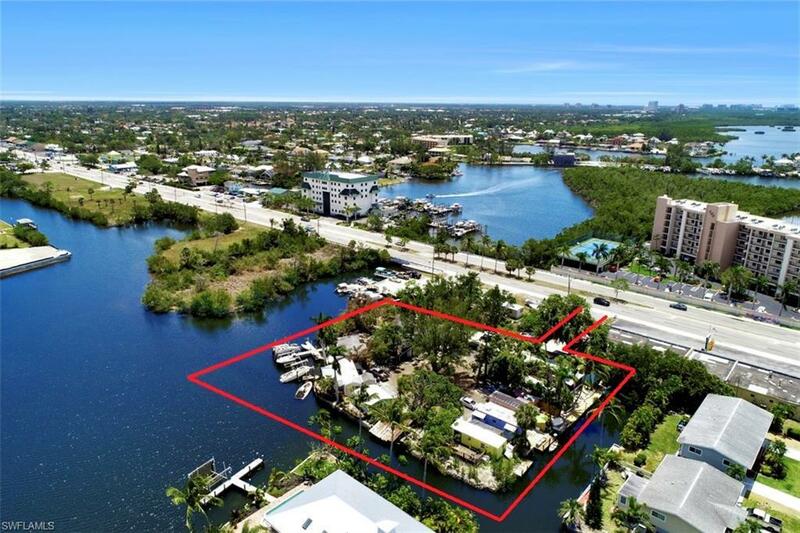 DEVELOPER and BUILDERS rare opportunity to develop this Bayfront Bonita Beach property. Over 1 acre zoned & approved for up to 10 units. All units would be Waterfront & or Bayfront. OWNER FINANCING AVAILABLE with attractive terms. Unique island & peninsula shape shelters the property from the main road while giving each property its own slice of waterfrontage & dock space. Ideal location for a small enclave community of townhouses or villa home. 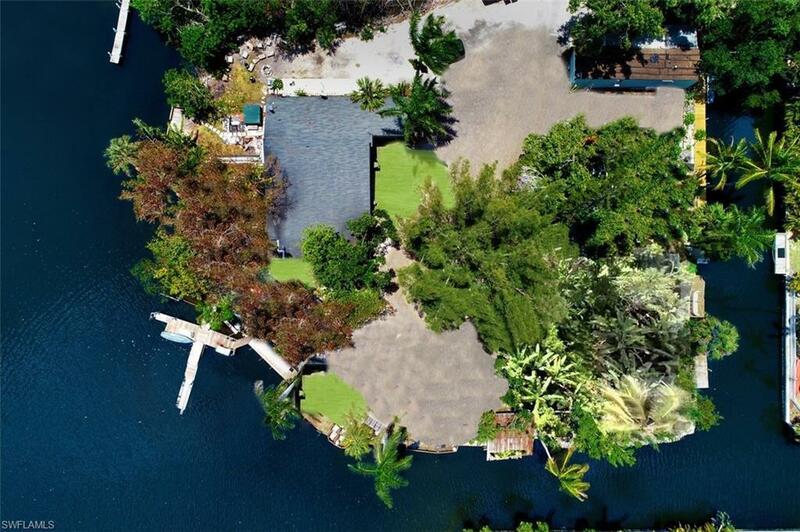 Roughly 616 feet of waterfrontage. Riparian rights extend into the bay, already approved for community dock(s) & boat ramp. Water & Sewer in place for 10 units. Ideal for a developer or builder with a vision to create a gated community (gate at foot of the peninsula). 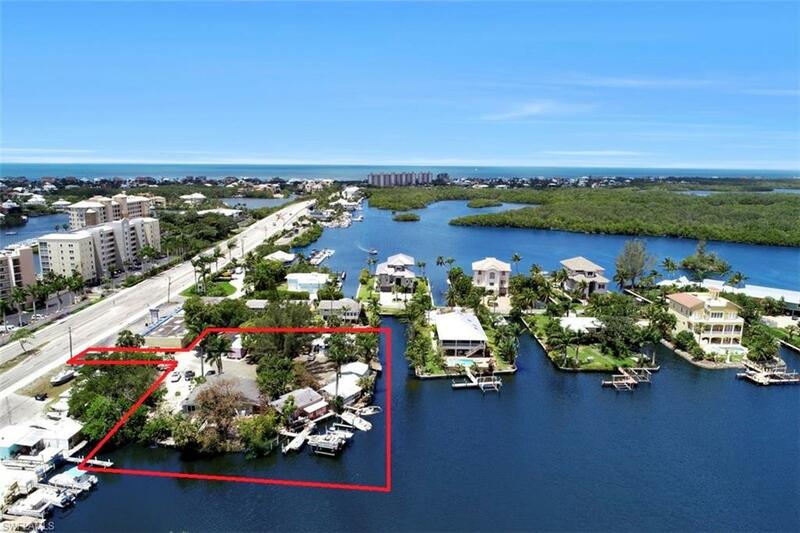 Walking distance to sand at Bonita Beach, multi-million dollar homes, & exclusive Barefoot Beach. 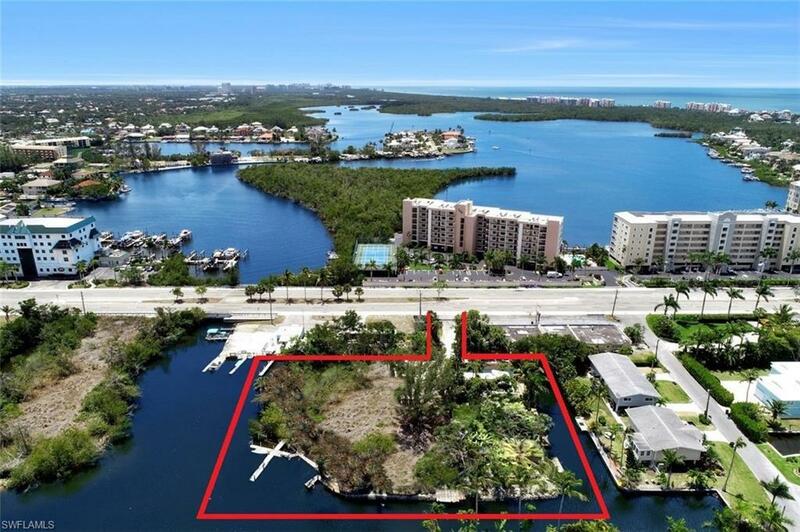 Close (but not too close) to Bonita Beach Road & 41 for dinning, shopping, Naples, Waterside Shops, Mercato, SWFL International Airport, & Naples airport. Boundary Survey & additional info from City Planning available. With OWNER FINANCING & rental income, you could own property virtually free - agents read confidential comments.